Are you trying to decide whether you should rent or buy a house in Kaneohe? In our latest post, we offer some questions to ask yourself to help you make the decision! Like many people, you might find yourself on the fence, trying to figure out if you should rent or buy a home in Kaneohe or the surrounding area. There is no right or wrong answer, what is right for one person. may not be right for another! Consider these questions below before you make the decision on whether to rent or buy a house. Whether you choose to rent or buy, you will want to have some savings put away. When you buy a house the traditional way, not only do you need to consider the down payment, but there are closing costs, inspections, and commissions to consider. There will also likely be repairs to take care of when you move in. Some of these costs can be avoided if you choose to buy directly from a private seller or from a company such as Imperial Properties, LLC. Before you decide to rent or buy a house in Kaneohe, do your math! There are many trusted websites that offer online calculators to help you compare your options. When you purchase a home, you will have new expenses to consider. Property taxes, maintenance and homeowners insurance will all need to come out of your pocket. However, homeowners receive tax breaks renters do not qualify for. Whichever method you choose, you should always make a well thought out and financially responsible decision for your situation. While building equity will make you more money over time, if you cannot afford the increase in expenses upfront, renting may be the better choice for you. 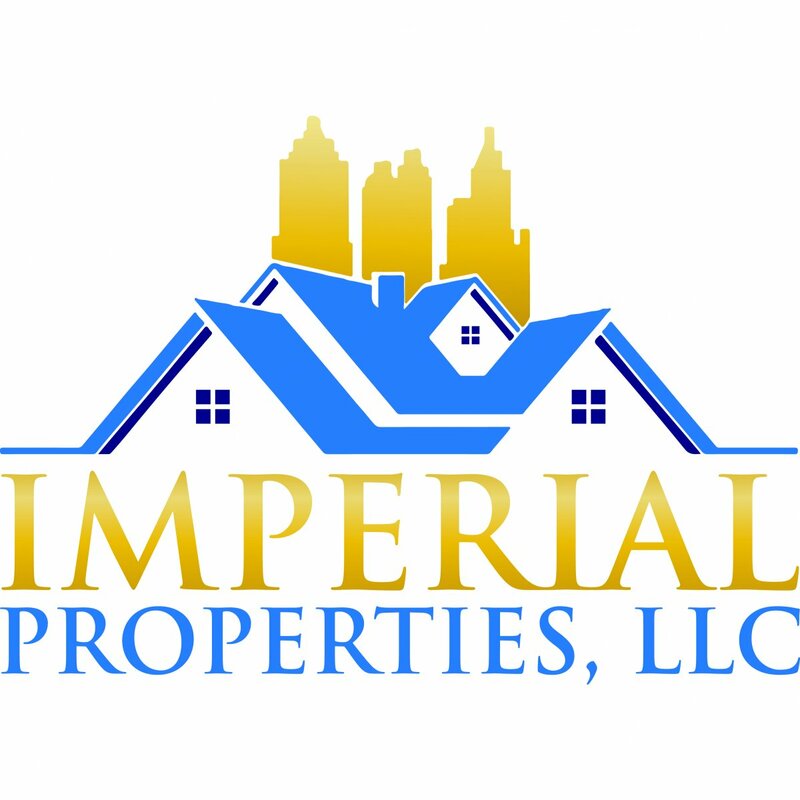 Imperial Properties, LLC can help you run the numbers for your situation, so you can determine whether you should buy or rent a house in Kaneohe!